Posted Sep 11, 2018 by FLIR Systems, Inc.
FLIR Systems has announced the acquisition of leading developer of software for automotive roadway and intersection data generation and analysis, Acyclica Inc. Acyclica’s solutions provide high-resolution, real-time traffic information to transportation department end-users to make roads safer, reduce congestion, and improve overall efficiency and performance of thoroughfares. According to James Cannon, President and CEO of FLIR, acquiring Acyclica is a key step for our ITS business in that it adds a new sensing platform and a data analytics software element to the company’s mission to provide complete and valuable traffic optimization solutions for our global transportation system customers. 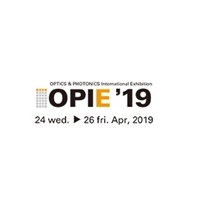 The great efficiencies that are created with these ITS systems fits the company’s mission of improving livelihoods and adds to broader smart and safe city solutions. Additionally, FLIR feel the capabilities of the Acyclica team in data analytics and software platforms is scalable across numerous other FLIR businesses. 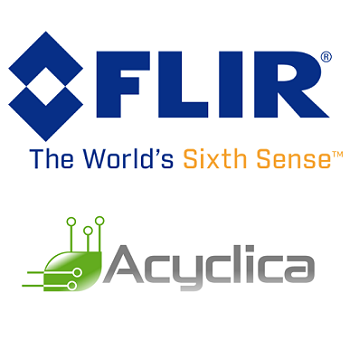 The Acyclica business will be part of FLIR’s ITS division within FLIR’s Commercial Business Unit. FLIR anticipates this transaction to be neutral to 2018 net earnings. More News From FLIR Systems, Inc.